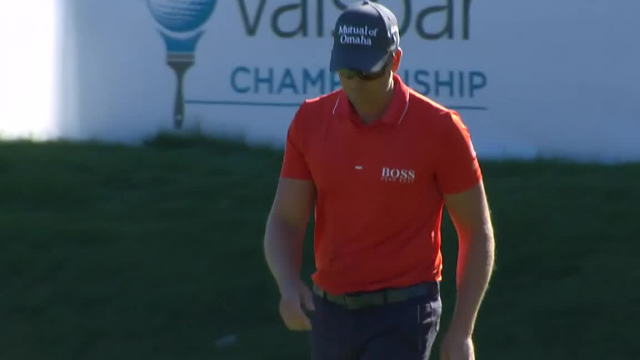 In the final round of the 2019 Valspar Championship, Henrik Stenson rolls in a 29-foot putt to make birdie at the par-3 15th hole. 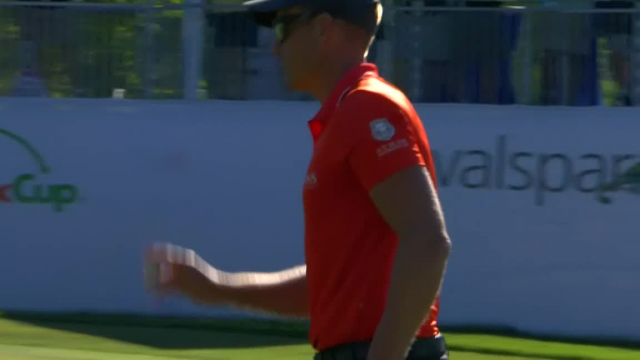 In the third round of the 2019 Valspar Championship, Henrik Stenson lands his 144-yard approach inside 9 feet of the cup at the par-4 18th hole. 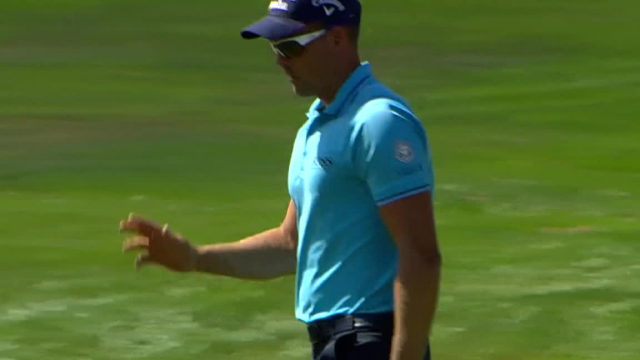 In the second round of the 2019 Valspar Championship, Henrik Stenson lands his 163-yard approach within 4 feet of the cup at the par-4 16th hole. 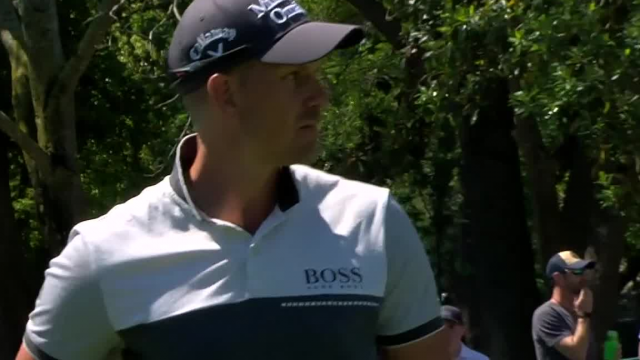 In the second round of the 2019 Valspar Championship, Henrik Stenson rolls in a 21-foot putt to make birdie at the par-5 14th hole. 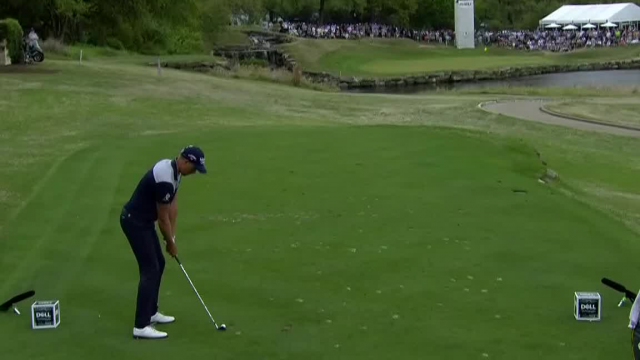 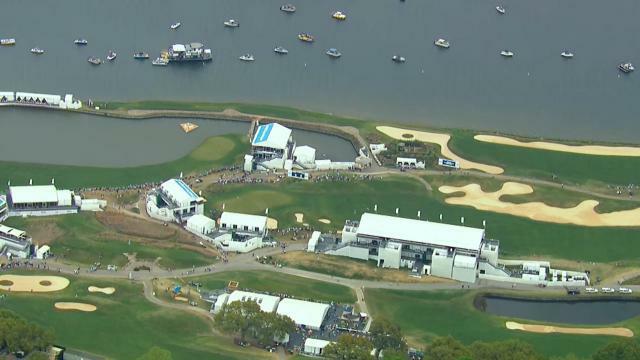 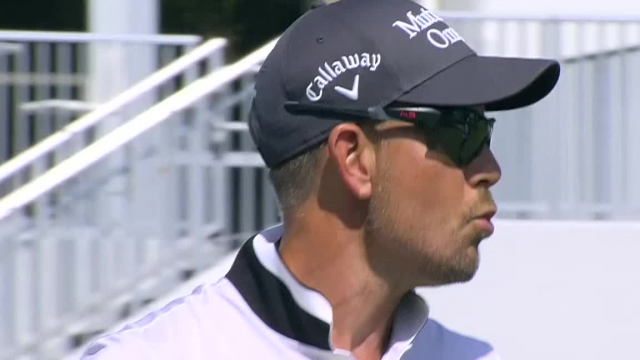 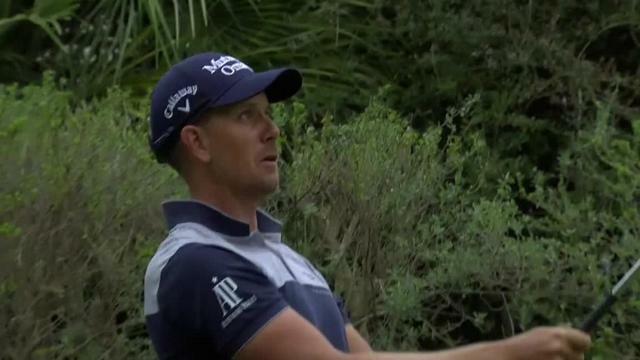 In the opening round of the 2019 Valspar Championship, Henrik Stenson lands his 217-yard tee shot inside 10 feet of the cup at the par-3 8th hole.